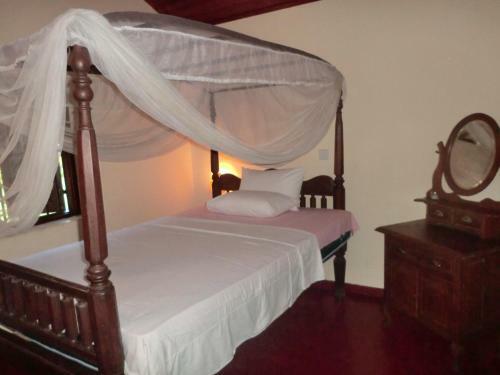 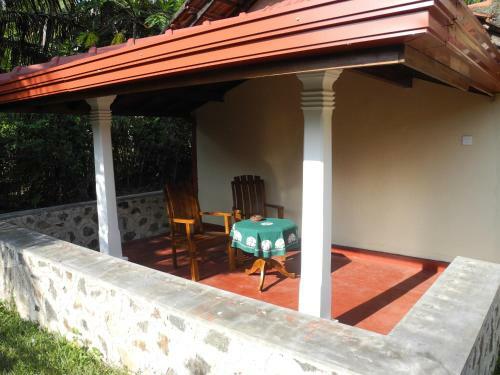 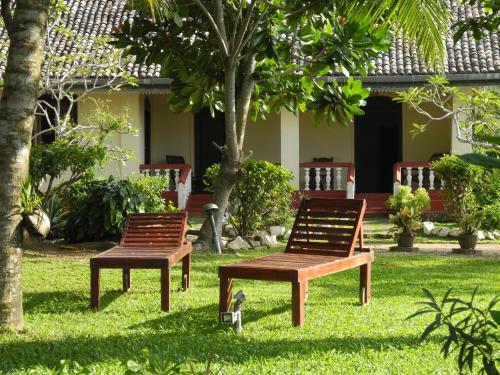 Top of the Hill Guesthouse is a charming, colonial-style guesthouse nestled within tropical gardens in Weligama. 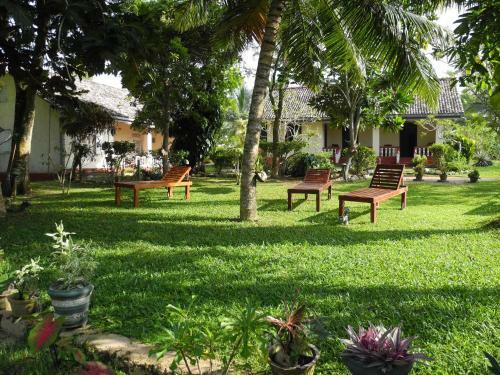 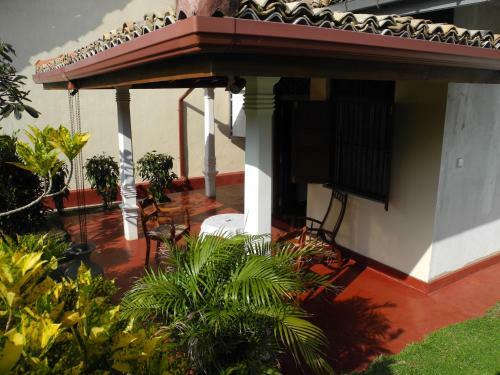 Located near the beach, it has a tropical garden, verandahs with sun beds, and a restaurant. 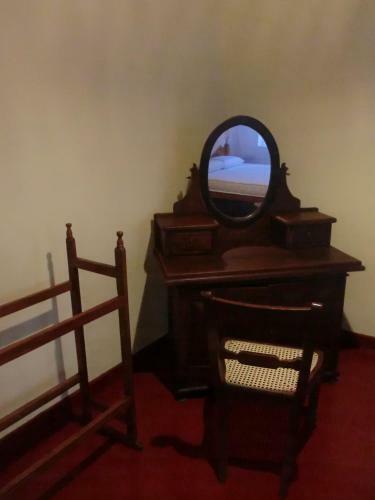 The accommodation will provide you with a common seating area. 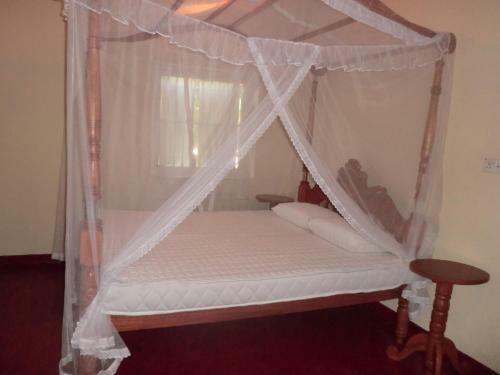 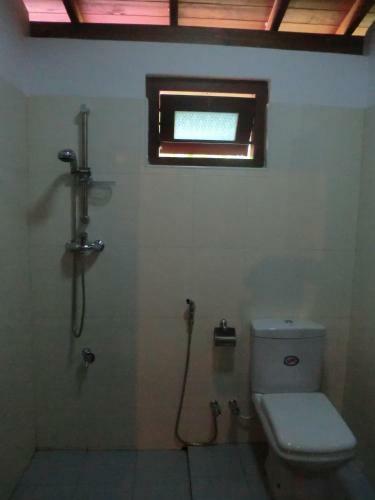 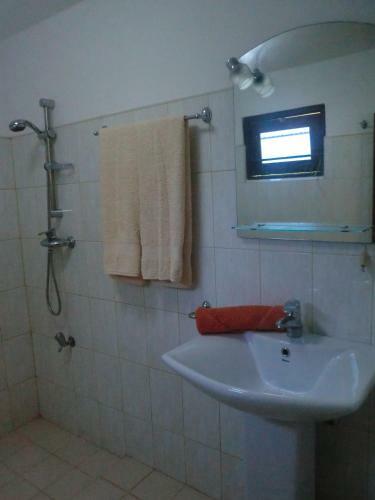 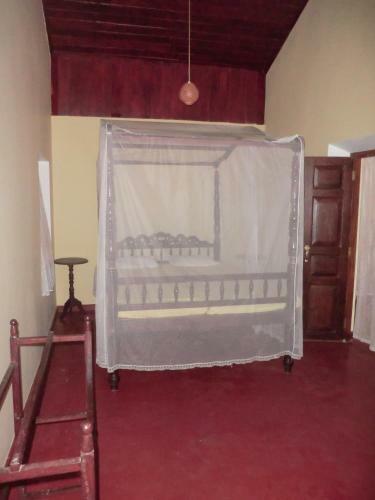 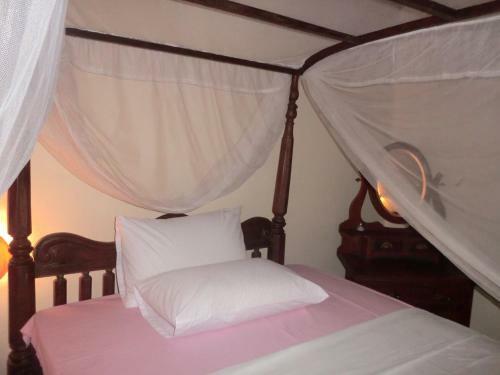 Rooms come with a fan, mosquito net and a private bathroom. 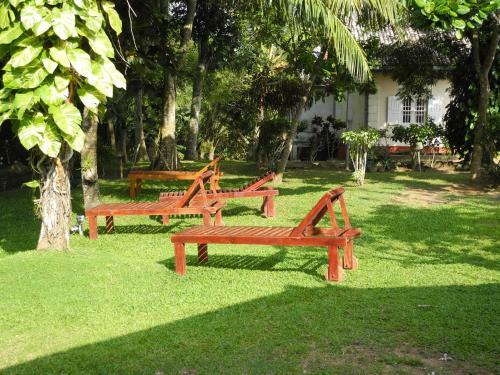 The restaurant at Top of the Hill Guesthouse serves a selection of local and Continental dishes. 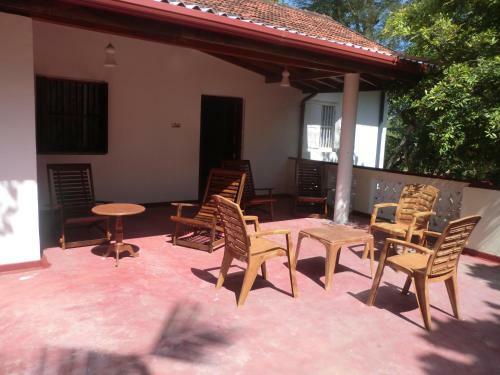 Katunayaka International Airport is 180 km from the guesthouse, while Weligama Railway Station is just 2 km away. 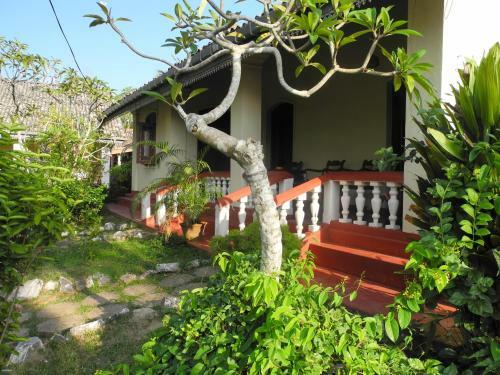 Kapparatota Bus Stand is only 500 metres from the property, while Galle old town is 20 km away.